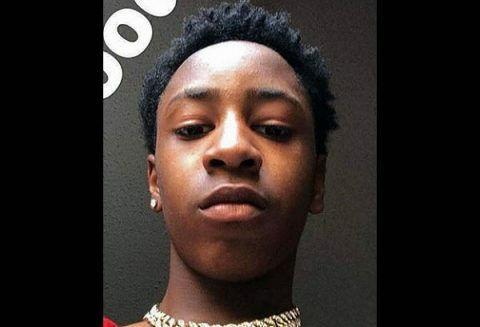 Clarksville, TN – Since October 2018, Clarksville Police have taken out twenty four juvenile petitions for Tai Harrell’s involvement in property and traffic related crimes. He has been linked to multiple incidents of auto thefts, credit card fraud, and evading police. He has managed to evade capture through a network of people willing to hide him and also through Tai Harrell’s disregard for the public’s safety by recklessly fleeing from police in a motor vehicle on multiple occasions. The Clarksville Police Department has updated Tia Harrell’s status from Missing Endangered Juvenile to a Wanted Person. He is wanted for runaway, auto theft, burglary, felony evading, reckless endangerment, credit card fraud, to multiple counts of aggravated assault. 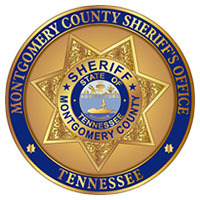 Clarksville, TN – Investigators with the Montgomery County Sheriff’s Office (MCSO) have arrested a Nashville man for forgery, theft, and criminal impersonation. Trivillus Marquiso Harris, 46, attempted to purchase an enclosed trailer from a Clarksville man with a forged cashier’s check on October 29th, 2018. The man seemed suspicious of Harris and contacted the Sheriff’s Office. Upon further investigation, law enforcement discovered Harris was in possession of two stolen Ducati’s, a stolen Audi Q5, a stolen 2008 Dodge truck, numerous preprinted cashier’s checks, and numerous titles to stolen motorcycles and vehicles. Montgomery County Sheriff’s Office arrests Trivillus Harris for forgery, theft, and criminal impersonation. 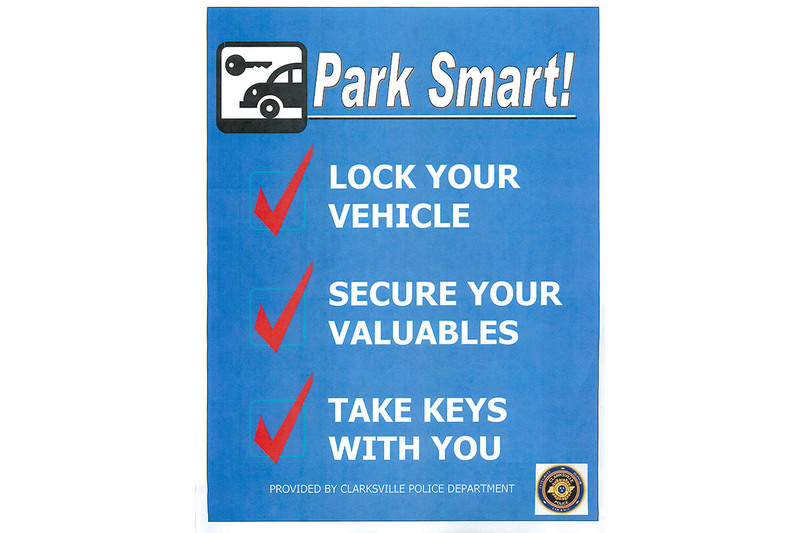 Clarksville, TN – Clarksville Police Department is urging car owners to “Park Smart!” Over 60 percent of the vehicle thefts and burglaries in Clarksville have been to unsecured vehicles or keys were left inside or easily accessible to thieves. 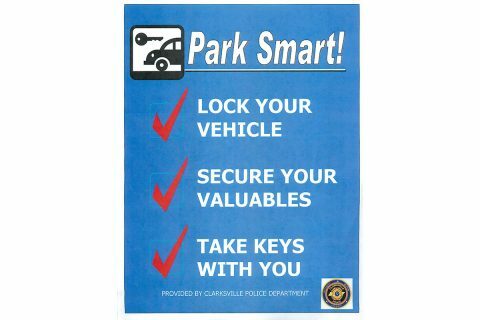 There has been an overall increase of over 100 vehicle burglaries from 2017 to 2018 for the same time frame between January and September. Guns stolen from vehicle burglaries are up from 64 to 74. 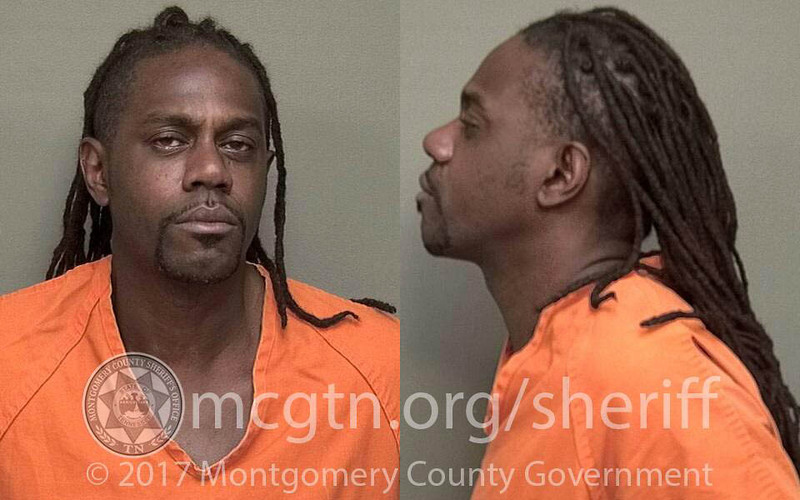 Clarksville, TN – Investigators with the Montgomery County Sheriff’s Office are asking for the public’s assistance in locating a Clarksville man with warrants on file and is a person of interest in numerous thefts throughout the county. Timothy Belew, 33, has warrants on file for evading arrest, theft of a motor vehicle, and violation of probation. Belew evaded arrest on March 30th, 2018, when police spotted him in a stolen vehicle and attempted a traffic stop. Belew drove the vehicle into oncoming traffic nearly hitting several motorists to avoid arrest. Timothy Belew is wanted by the Montgomery County Sheriff’s Office for numerous warrants and is a person of interest in several thefts in Montgomery County. 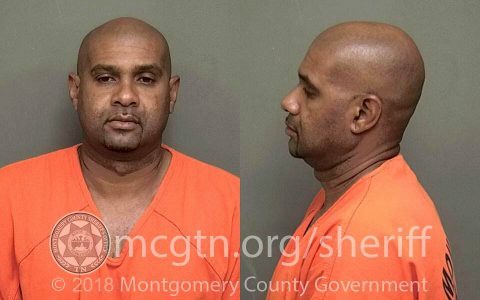 Clarksville, TN – A man who is no stranger to Clarksville Police and already on probation has been booked into the Montgomery County Jail again. Devone Maurice Clement was developed as a suspect by Detective Bradley after a November 9th, 2017 break in of a business on Hornberger Lane. There were multiple vehicles broken into and a 2011 Honda Accord stolen. Devone Maurice Clement has been arrested for the break in of a business on Hornberger Lane. Clarksville, TN – On November 6th, 2017 around 7:00am, Clarksville Police Officers responded to a motor vehicle traffic crash in front of 850 Greenwood Avenue. A 2004 Dodge Stratus crashed into a utility pole and witnesses saw the driver of the vehicle flee on foot from the scene. Officers were able to identify and locate the driver, Brandy Bourne, at a Summit Heights address. 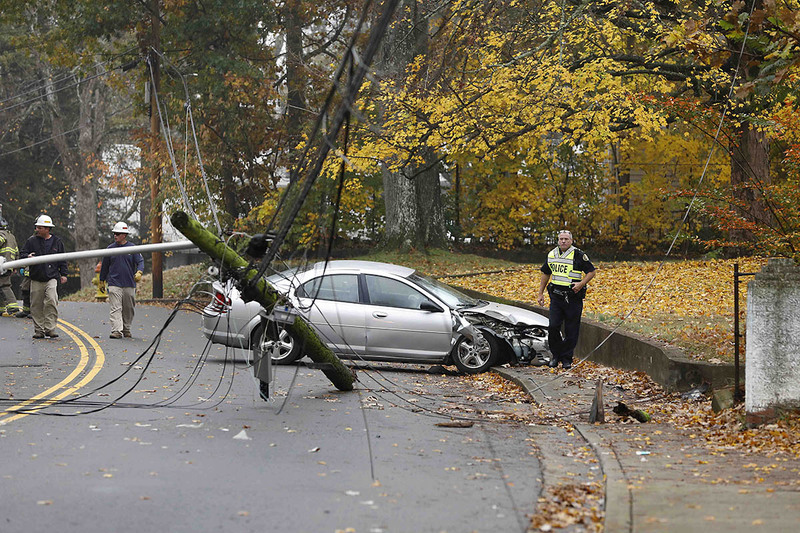 Clarksville Police respond to a stolen car crashing into a utility pole on Greenwood Avenue Monday. 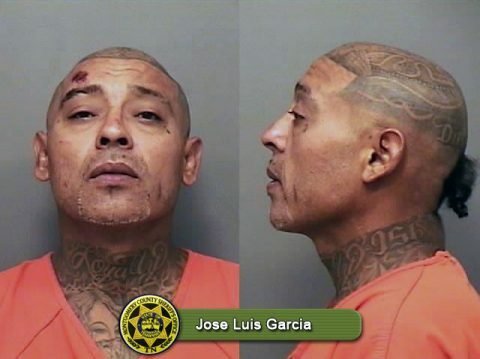 Clarksville, TN – At 12:10pm Jose Luis Garcia was apprehended in the Montgomery County Courthouse after he left his designated holding area at 10:45am. Garcia’s brief hiatus contained him to the lower level of the courthouse the entire time. The design of the building does not allow for an inmate to escape the confines of the building, especially the lower level of the courthouse. 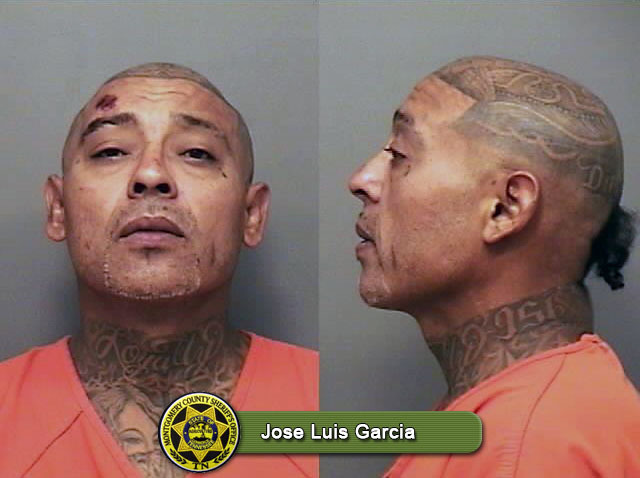 Escaped inmate Jose Luis Garcia was captured at 12:10pm. 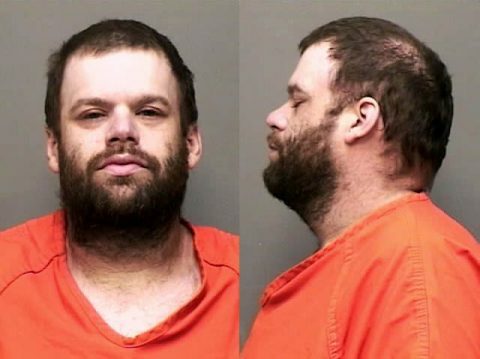 Nashville, TN – The Tennessee Bureau of Investigation added a Pulaski man wanted for homicide to the state’s Top Ten Most Wanted list today after he removed an ankle monitoring device and fled authorities. Jerrell Martinez Sizemore, 24, last known address 520 Mitchell Street, is wanted by the Pulaski Police Department on one count of first degree murder. On May 13th, 2013, Sizemore went to 425 East Woodring Street where he knew the victim, Brandon Stinnett, was located. Sizemore shot Stinnett multiple times in the upper body killing him.